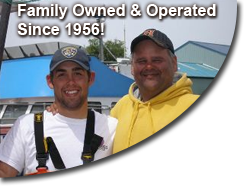 CoHo Charters is one of the oldest family run businesses in Ilwaco. We take pride in providing our customers with an enjoyable and memorable fishing trip at the best price possible. 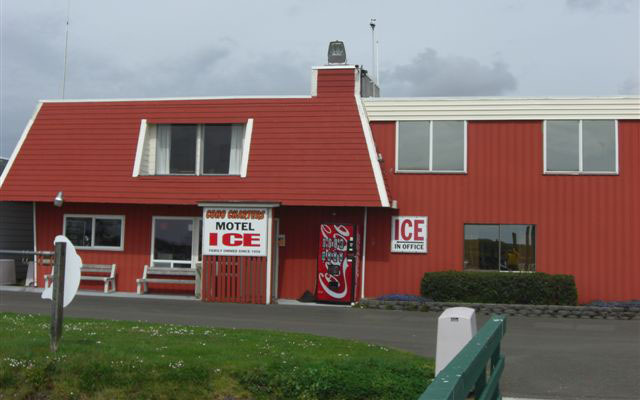 Enjoy the convenience and peaceful relaxation that our dockside motel has to offer. 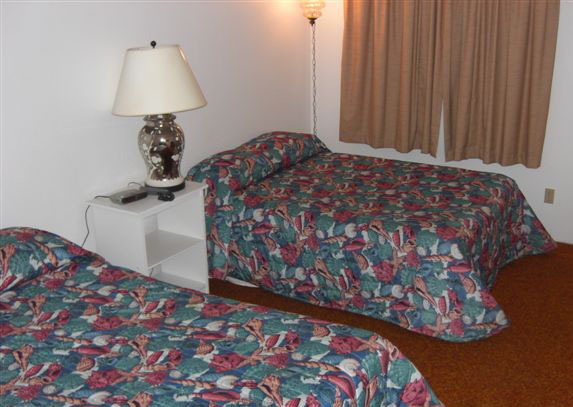 All of our modern units are kept very clean and are equipped with cable color TV. Make your reservations early with your Charter reservations, One call does it all! There is something for everyone to do in the Ilwaco area. There are museums, gift shops, antique stores, fine dining and we are even close to the beach. Lots of fun for the whole family. 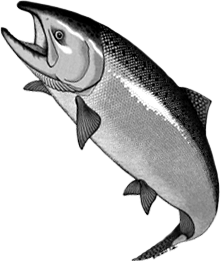 The fastest way to reach CoHo Charters is by phone at 1-800-339-2646 and we are always happy to answer all the questions you might have. The other way to reach us, but not as fast as calling, is by email at Coho... So feel free to call or email us.